Several years ago I’ve grown many rhodiola plants from seeds. I was so happy when all these little ‘creatures’ showed up. In spring you can easily multiply them by making some cuttings. Rhodiola is another adaptogen. It strengthens the nervous system, fights depression, enhances immunity, elevates the capacity for exercise, enhances memory, aids weight reduction, increases sexual function and improves energy levels. The Eskimos and the Laplanders are also eating the leaves. I’m juicing the leaves. 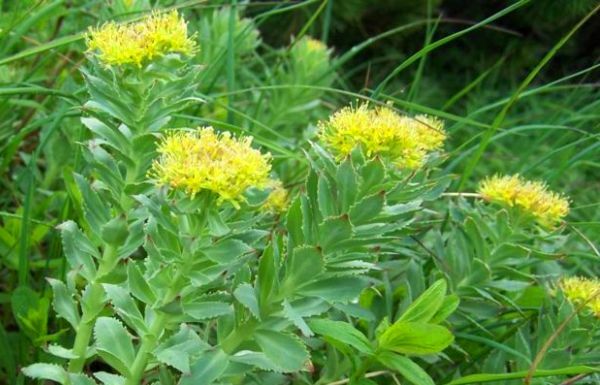 For more information on rhodiola see the article down below. 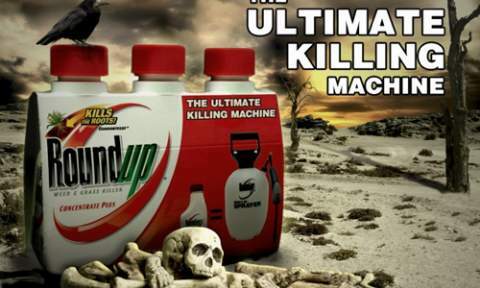 A new review of hundreds of scientific studies surrounding glyphosate—the major component of Monsanto’s Roundup herbicide—sheds light on its effects within the human body. The paper describes how all of these effects could work together, and with other variables, trigger health problems in humans, including debilitating diseases like gastrointestinal disorders, diabetes, heart disease, obesity, Parkinson’s and Alzheimer’s disease. 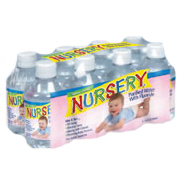 Because the CYP pathway is essential for normal functioning of various systems in our bodies, any small change in its expression can lead to disruptions. 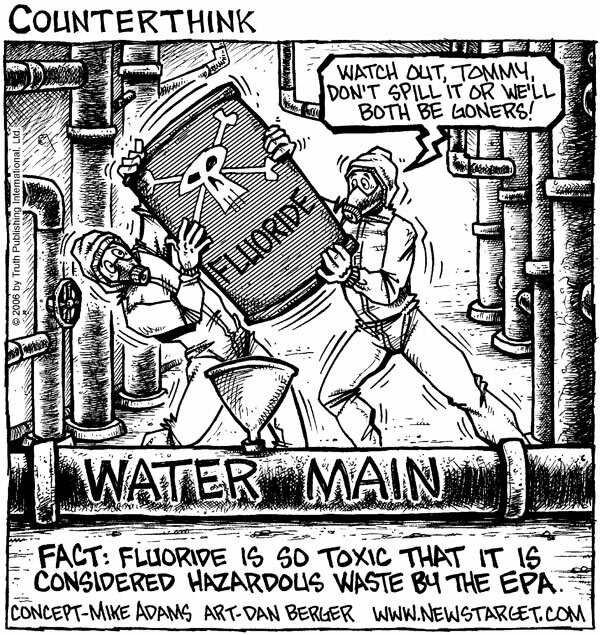 For example, humans exposed to glyphosate have decreased levels of the amino acid tryptophan, which is necessary for active signaling of the neurotransmitter serotonin. Suppressed serotonin levels have been associated with weight gain, depression and Alzheimer’s disease.